Greg Jena has more than 30 years experience as a communications professional. A Pittsburgh media alumnus, he embraces the opportunity to work with reporters, editors and producers seeking information and expertise on behavioral health and developmental disability topics. 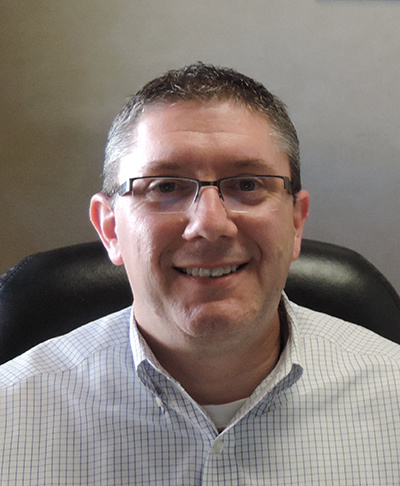 Prior to joining Milestone Centers in 2014, Greg served as Manager of Marketing and Public Relations at Family Hospice & Palliative Care in Mt. Lebanon. His background in communications also includes media relations specialist for Children’s Hospital of Pittsburgh and a 20-year career in various capacities at News Radio 1020 KDKA. An award-winning writer, he has been honored a total of 15 times by the Press Club of Western Pennsylvania (Golden Quill), Pennsylvania AP Broadcasters Association, and Pennsylvania Association of Broadcasters. A Pittsburgh native, Greg is a graduate of Duquesne University.